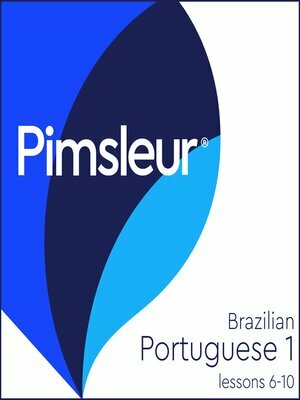 With Pimsleur you'll become conversational in Brazilian Portuguese — to understand and be understood — quickly and effectively. You'll learn vocabulary, grammar, and pronunciation together through conversation. And our scientifically proven program will help you remember what you've learned, so you can put it into action. • Self-Paced – Go fast or go slow – it's up to you. • Genius – Triggers your brain's natural aptitude to learn. 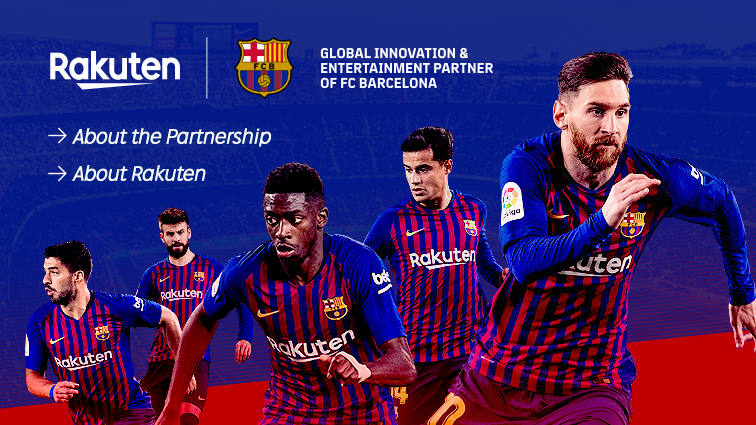 This course includes Lessons 6-10 from the Brazilian Portuguese Level 1 program featuring 2.5 hours of language instruction. Each lesson provides 30 minutes of spoken language practice, with an introductory conversation, and new vocabulary and structures. Detailed instructions enable you to understand and participate in the conversation. Practice for vocabulary introduced in previous lessons is included in each lesson. The emphasis is on pronunciation and comprehension, and on learning to speak Brazilian Portuguese. Whether you want to travel, communicate with friends or colleagues, reconnect with family, or just understand more of what's going on in the world around you, Pimsleur will help you learn Brazilian Portuguese and expand your horizons and enrich your life.